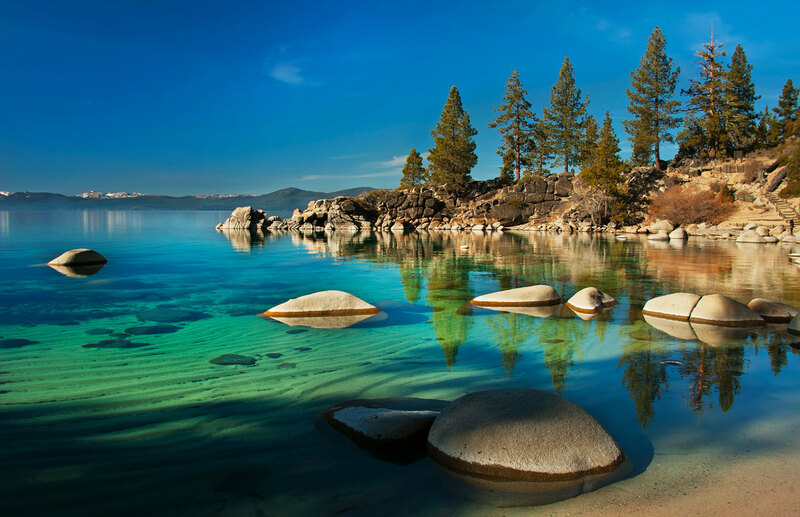 A Silicon Valley resident purchased a 1.4-acre home site near Lake Tahoe, a popular Northern California tourist destination, for $1.6 million in bitcoins. It was the first time the Martis Camp real estate company handled a transaction in bitcoins, but enjoyed a pleasurable experience this time around. The deal closed on August 6 and serves as a significant real estate transaction using bitcoins, with many companies still seeking cold, hard cash. "We didn't know much about (Bitcoin)," said Brian Hull, Martis Camp sales director, in a statement to the media. "We actually closed in the quickest time frame that we've ever closed on a developer lot transaction." Earlier in the year, the Sacramento Kings NBA team became the first professional sports team to begin accepting bitcoins - as more businesses embrace the sometimes volatile cryptocurrency. Meanwhile, Overstock.com estimates $6 million to $8 million in bitcoin sales during 2014, with the popular e-tailer serving as a major business early adopter. However, the Consumer Financial Protection Bureau (CFPB) issued a warning about bitcoins, saying there are too many uncertainties about cryptocurrencies. The U.S. and other foreign governments are still unsure how to address the drastic rise in bitcoins, also concerned that the cryptocurrency isn't federally-backed or insured - but that won't stop businesses from testing the waters.